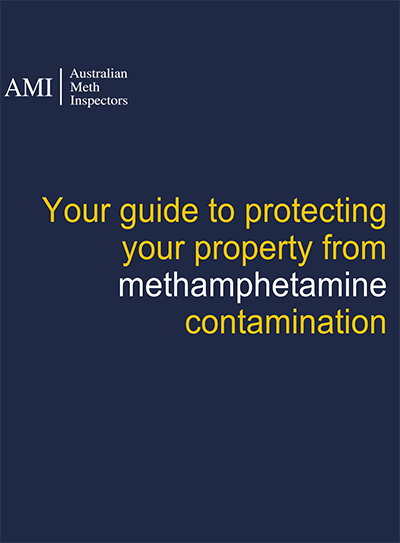 The AMI DIY Meth Test Kit Instruction video is a step by step process of how to test your own property, individual room, vehicle, or any given small area for meth contamination. The video guides you on what contents to expect when you receive your AMI DIY Test Kit. Each test kit include 2 x Testing Kits. Order your AMI DIY Meth Test Kit now.